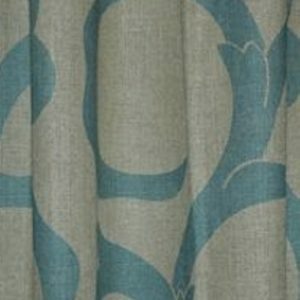 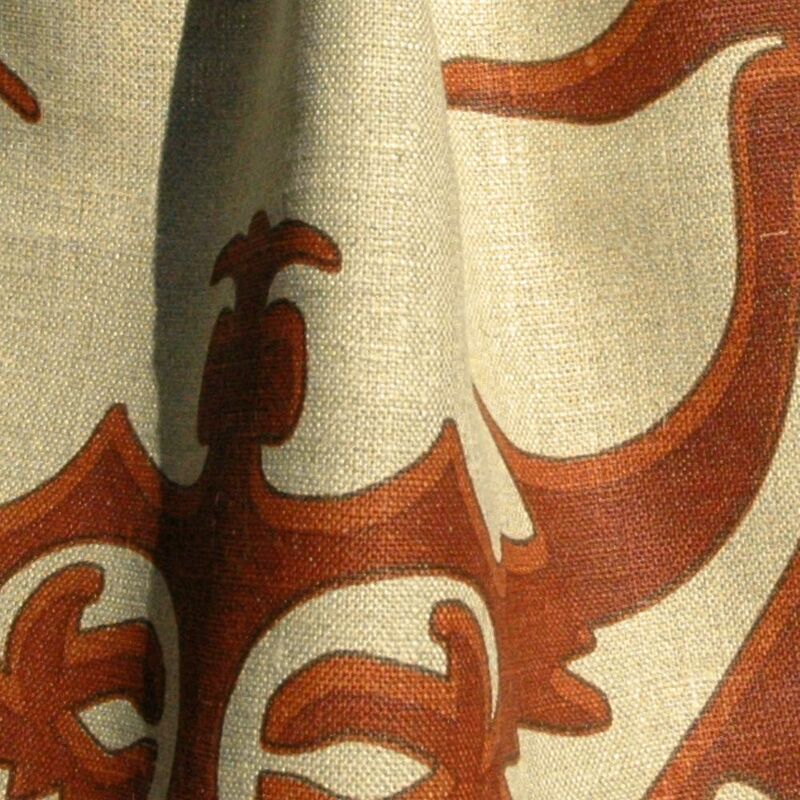 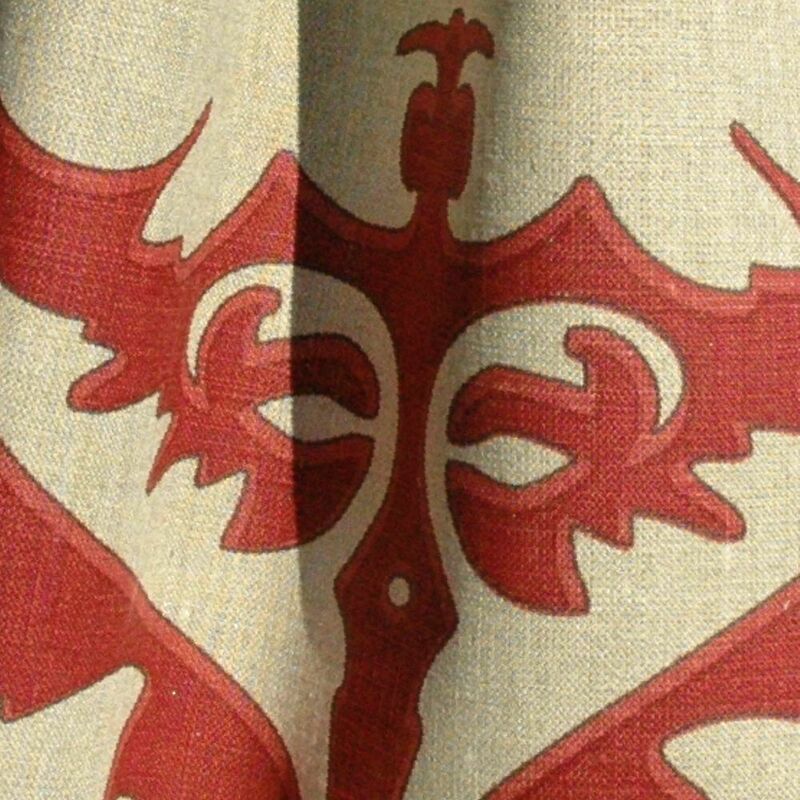 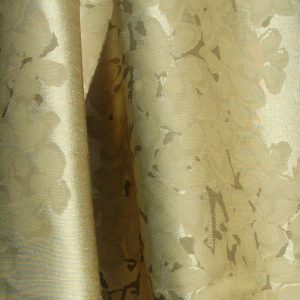 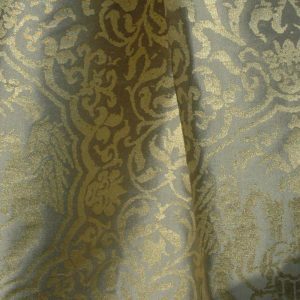 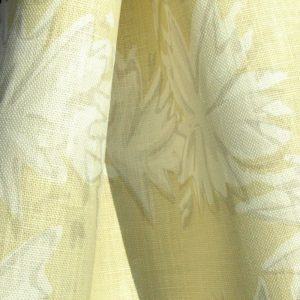 A contemporary version of the classic damask weaves. 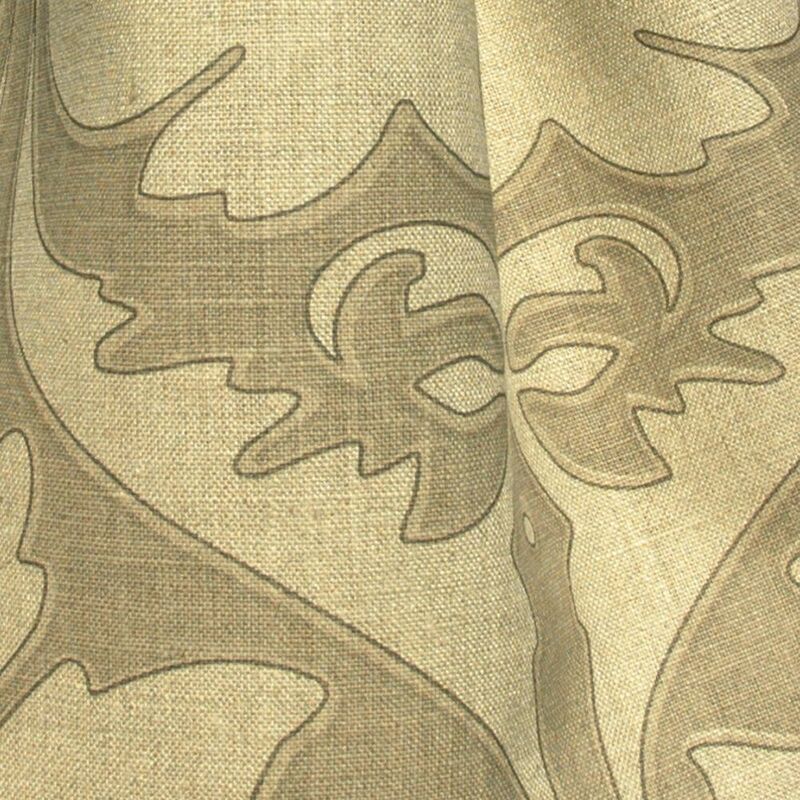 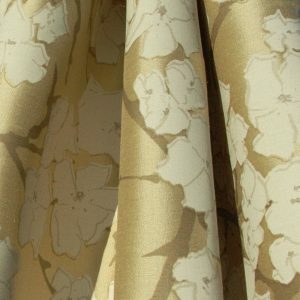 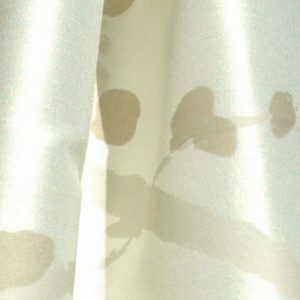 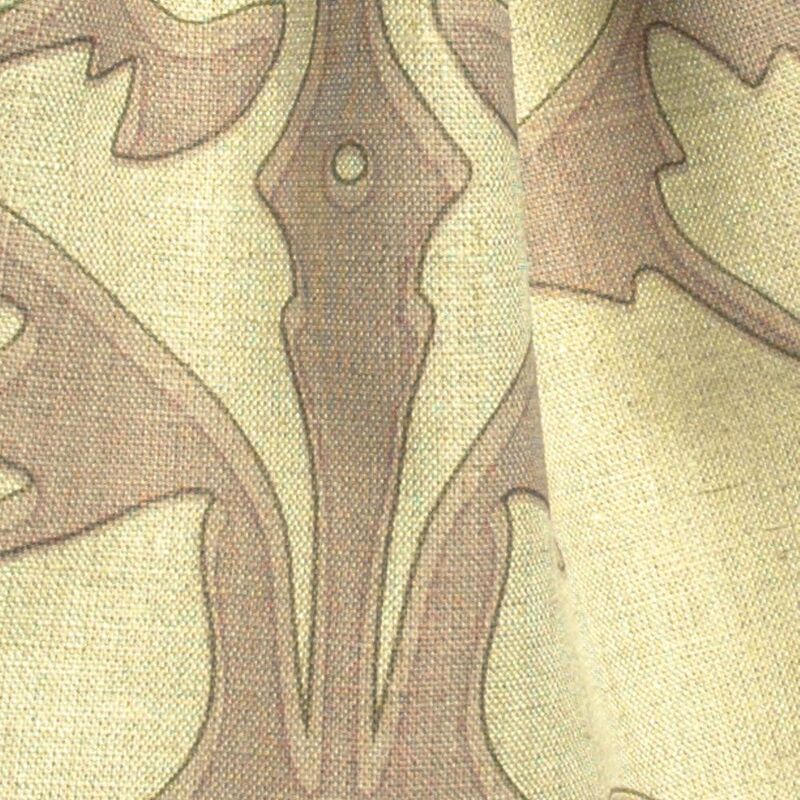 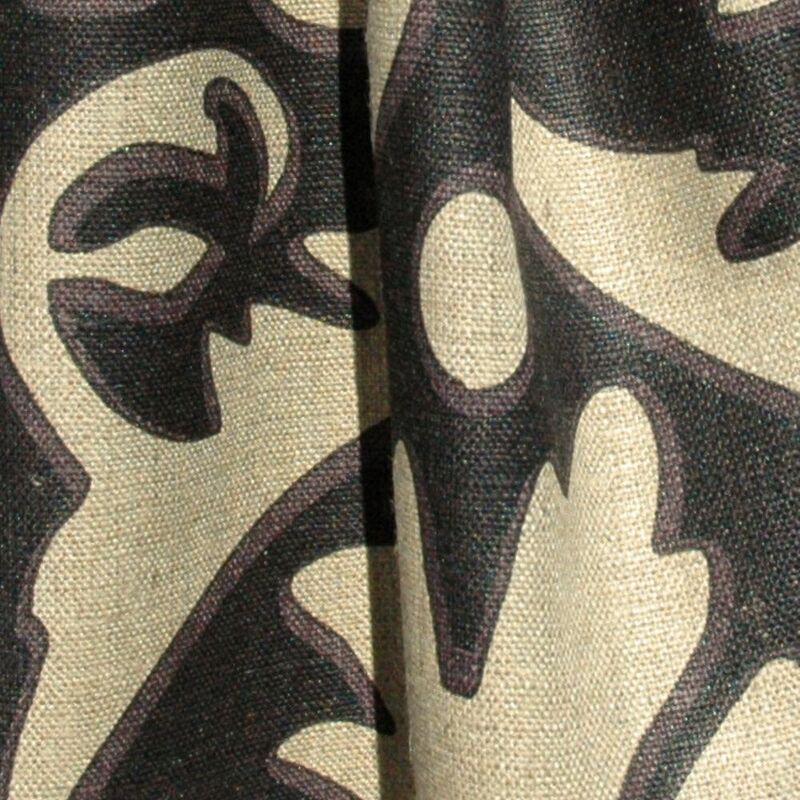 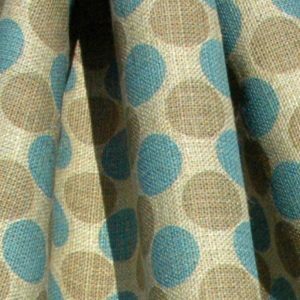 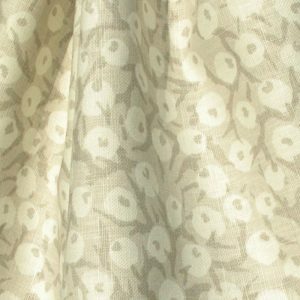 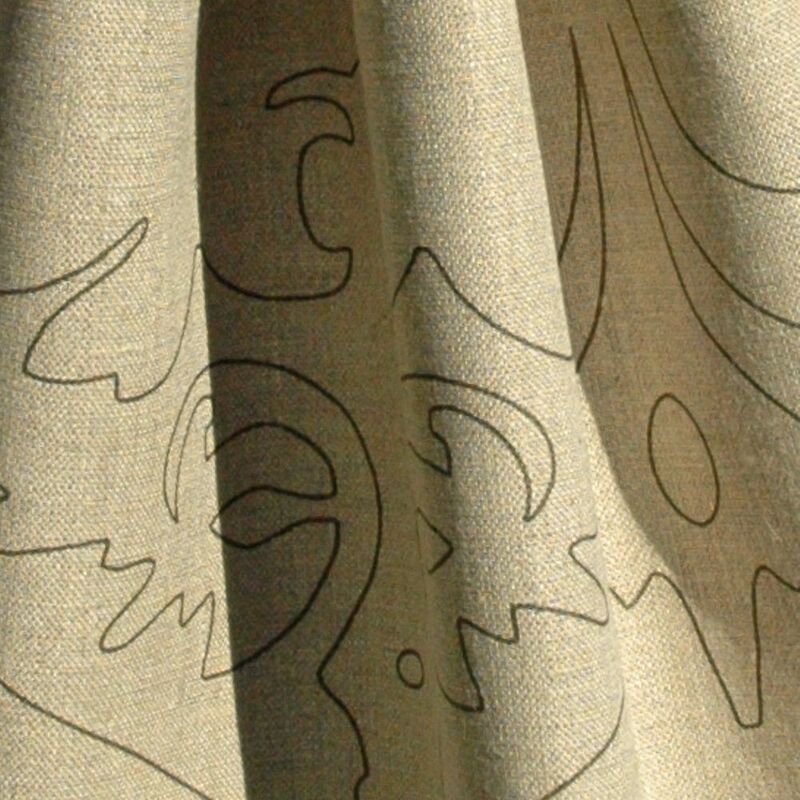 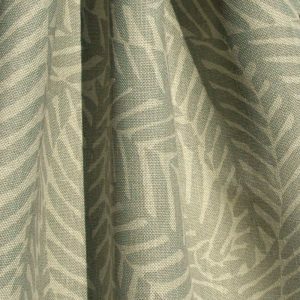 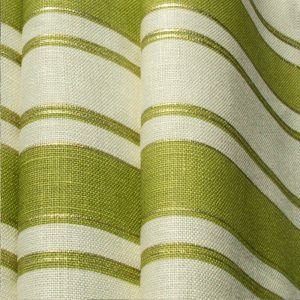 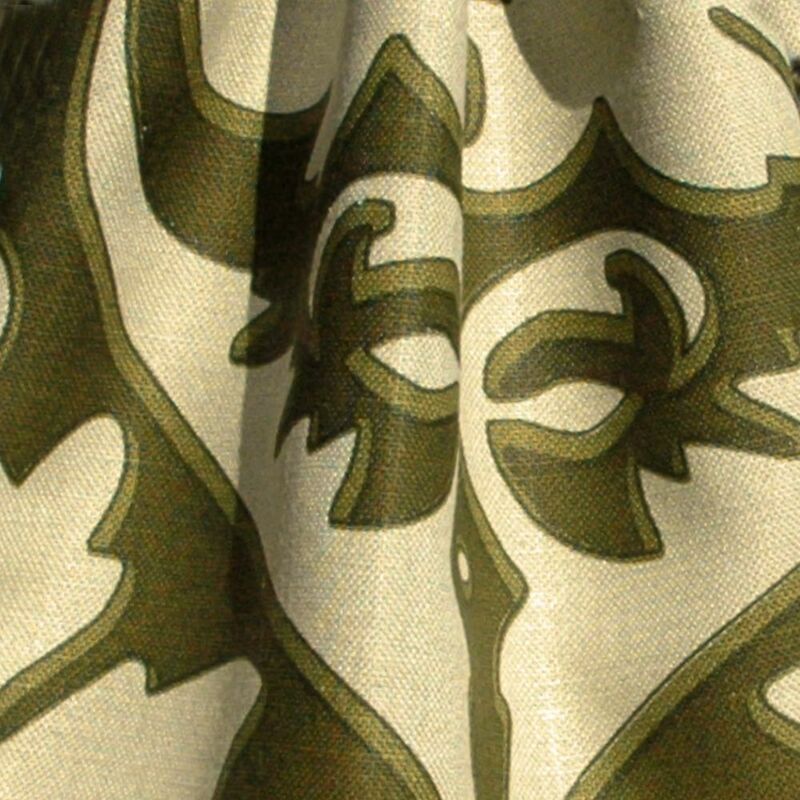 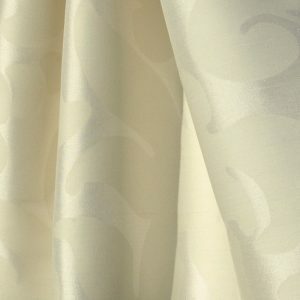 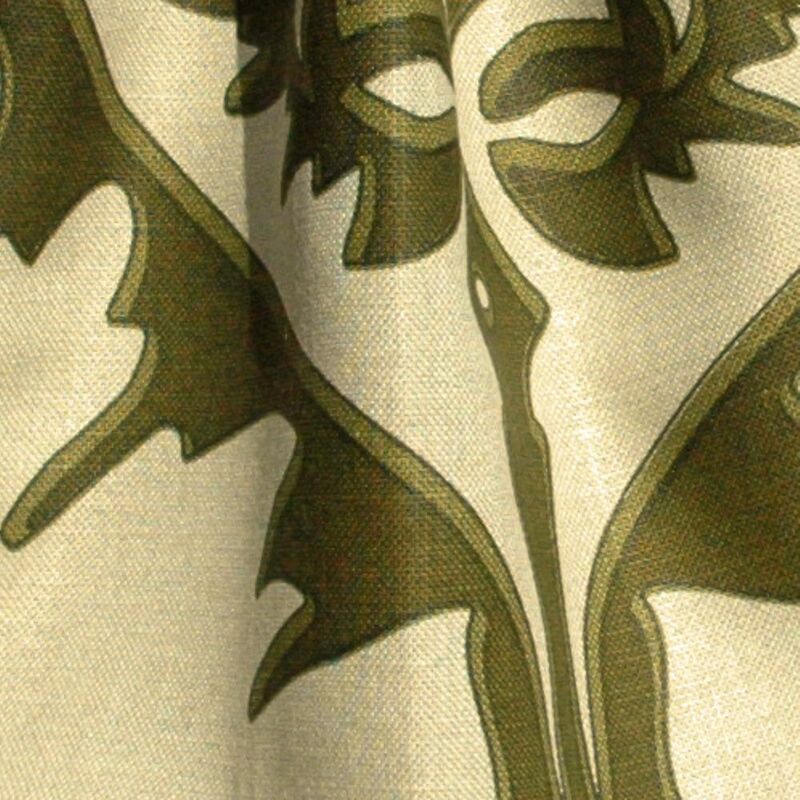 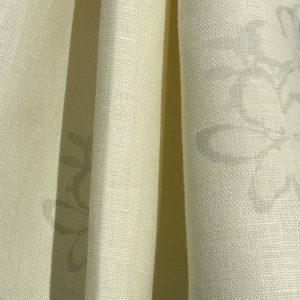 Damascus is a three-colour design hand printed on Irish linen. 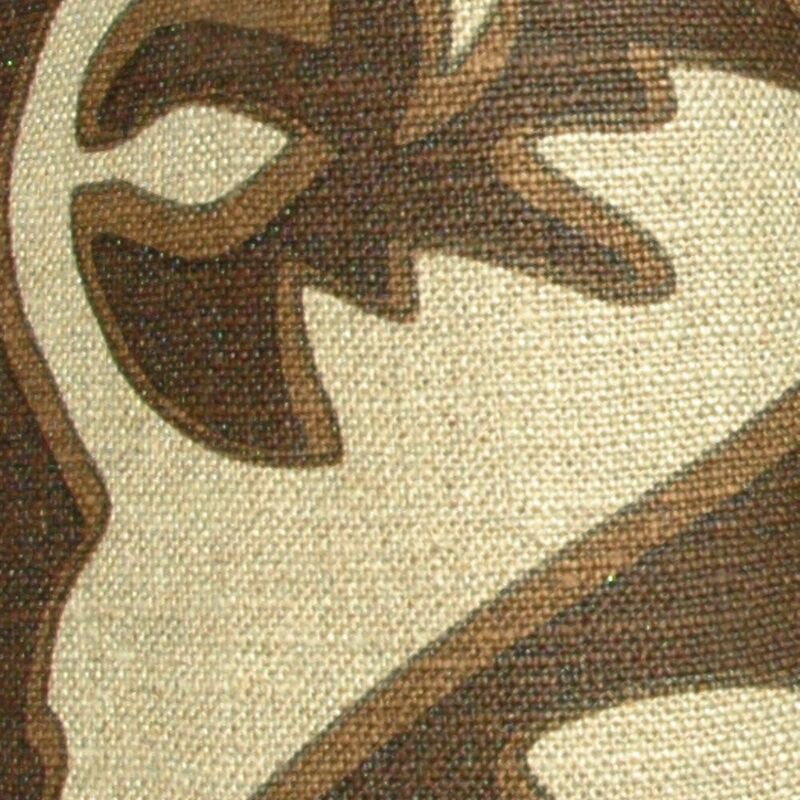 A delicate variation of this is achieved by printing only the key line.